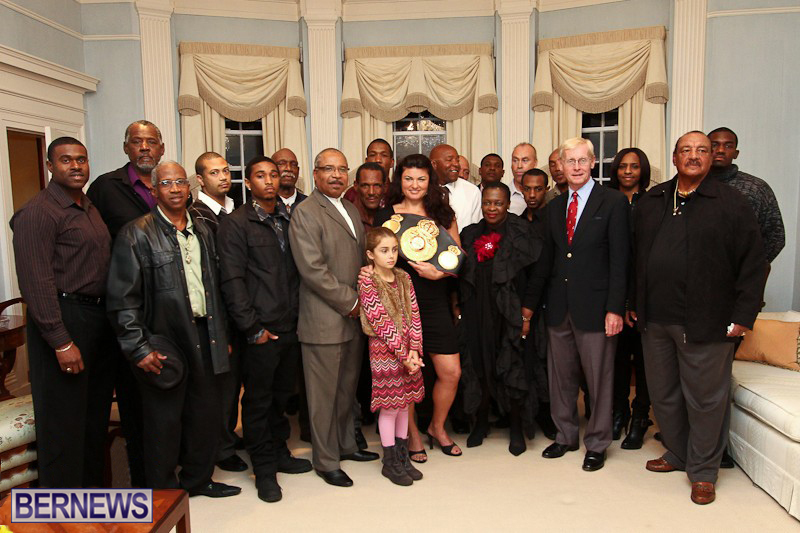 Boxing icon Allan ‘Forty’ Rego should be in the Bermuda Sports Hall of Fame. This from former world Champion Teresa Perozzi, commentating on the passing of long-time trainer, who died on Saturday after a battle with cancer. 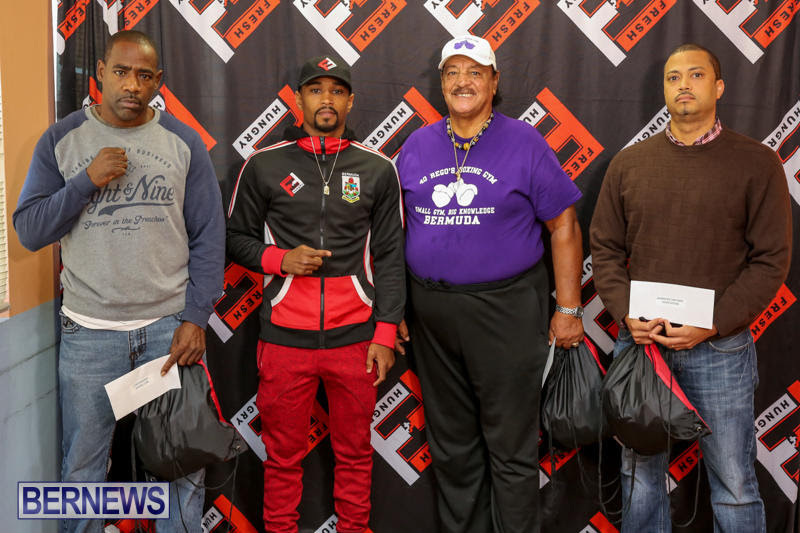 Besides Perozzi, Rego trained Olympic boxers Clarence Hill, Troy Darrell, Quinn Paynter and Roy Johnson. He also had been working with Bermuda’s professional boxer Nikki Bascome. According to the Boxrec.com website, Rego had two fights. He lost his debut to Ray Simons at the National Tennis Stadium on June 25, 1956, but then knocked out James Samuels at the same venue a year later to finish with a 1-1 record. It was after his short boxing career was finished that he turned his immense talents to crafting others into champions and Olympians. She added the pair learned the world of women’s professional boxing together.